Economists including Say, Whewell and Moffat used the concept of elasticity of demand in their analysis. However, the concept was not a complete one or not well developed. Therefore, Prof. Alfred Marshall took up the elasticity concept and developed it in his book “Principles of Economics”. Consequently, his commendable work has become very popular among economists and is now one of the eminent doctrines in economic analysis. There are two types of variables in an economic analysis: dependent variable and independent variable. For instance, price is an independent variable and quantity demanded is a dependent variable. This means that the quantity demanded changes according to the changes in the price level. In economics, elasticity refers to the degree of response that a dependent variable exhibits when there is a change in the independent variable. As you guess, in the concept of elasticity of demand, we are going to study the relationship between the price and quantity demanded of a commodity. However, to study this, we already have law of demand in place. Why do we need the concept of elasticity of demand? 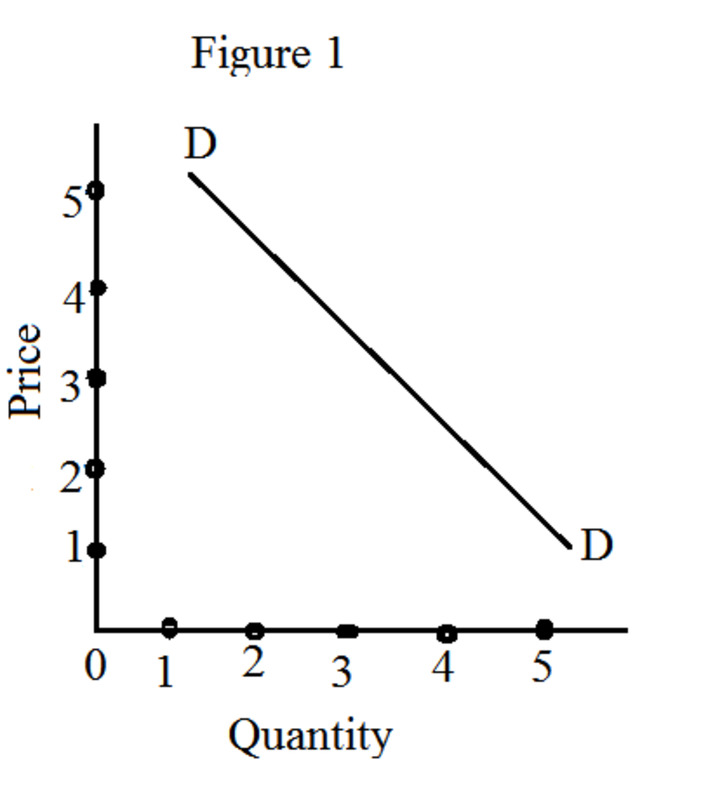 The law of demand merely claims, “ceteris paribus, the quantity demanded of a commodity falls when its price increases and vice versa.” Note that the law of demand gives us only the direction of change in the quantity demanded; it does not tell how much quantity falls or increases according to the changes in the price level. To measure the rate of change in the dependent variable (quantity demanded), the concept of elasticity of demand helps us. Therefore, we can say that elasticity of demand is a technical concept used by economists to analyze the degree of changes in the dependent variable. If a commodity has many substitutes, its price elasticity of demand will be very high. High elasticity of demand simply means that the change in the quantity demanded is very high. For example, coffee and tea are substitutes. If the price of coffee falls, the demand for it will naturally increase. Note that some people who currently consume tea also start buying coffee because of its current low price. Therefore, the quantity demanded for coffee increases tremendously. In case of complementary goods, elasticity of demand of one commodity is closely associated with that of another commodity. For instance, fuel and car are complementary goods. In this case, the elasticity of demand of fuel is closely associated with that of car. Importance of a commodity also plays a vital role in determining the elasticity of demand. If a commodity is less important, then its elasticity of demand will be low or inelastic. If a commodity has many uses, its elasticity of demand will be very high. Type of a commodity is an important determinant of elasticity of demand. Generally, luxury goods have high elasticity of demand and necessities are price inelastic. There are some exceptional cases such a demand for tobacco or alcohol. Demand for these commodities is generally inelastic. It means that though their prices increase, there will not be significant reduction in the quantity demanded. In the long-run, the elasticity of demand tends to be high because there will be too many substitutes for the commodity under consideration. Therefore, the period under consideration is an important determinant of demand elasticity. If the consumer’s income is low, the elasticity of demand tends to be high. 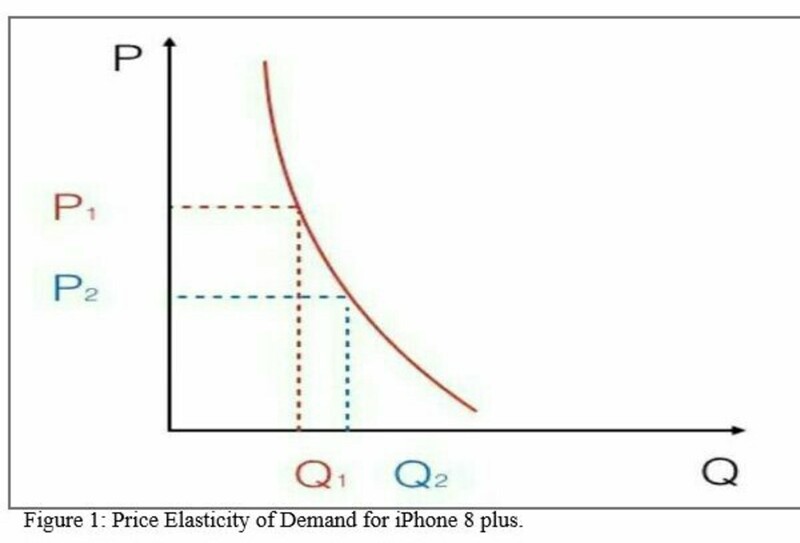 The doctrine of elasticity of demand plays a vital role in price determination. 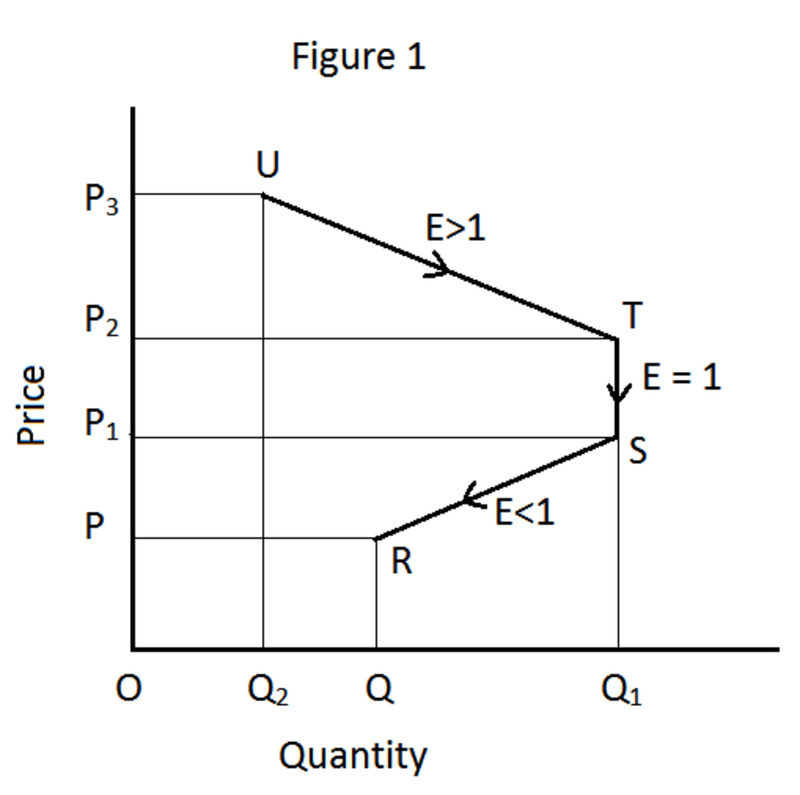 The sellers increase prices if the demand is less elastic and lower prices if the demand is elastic. For a monopolist to optimize his profits, he must know the elasticity of demand for his products. In other words, the degree of monopoly can be measured with the help of elasticity of demand. 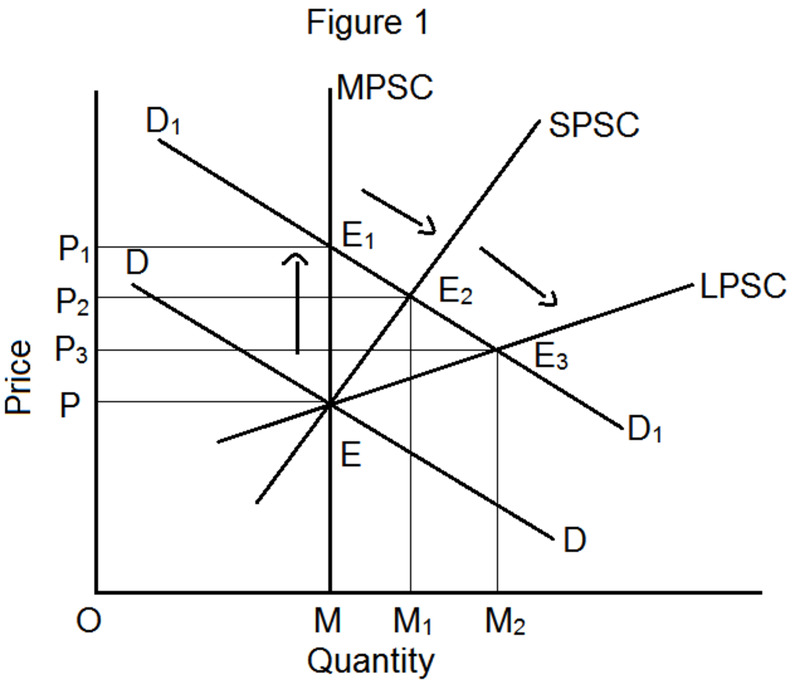 A monopolist can perform price discrimination only when he is aware of price elasticity for his commodities. A prudent monopolist increases prices in the inelastic market and lowers prices in the elastic market. In addition, the concept of price elasticity of demand plays a vital role in dumping practice as well. 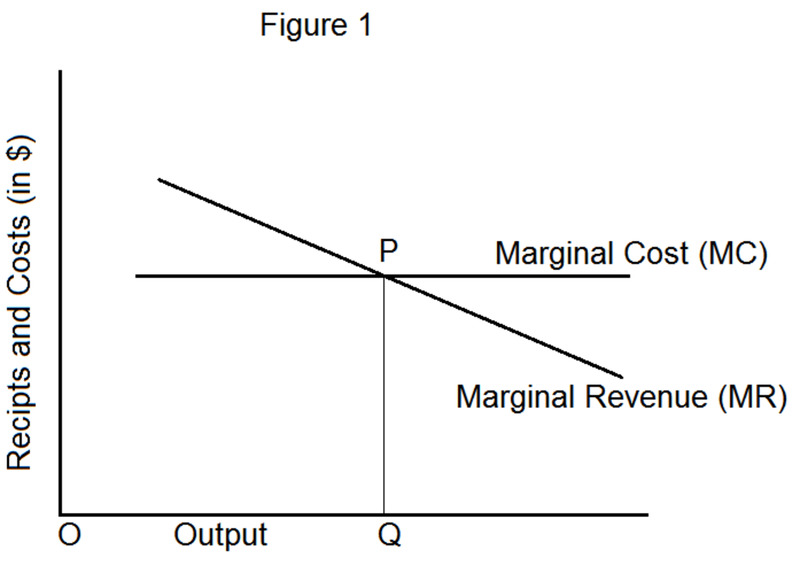 Example: Oil producing countries tend to increase price by cutting down oil production. When the oil production is reduced, an artificial scarcity is created; consequently, the price is increased. This is possible as long as the oil products are price inelastic. Many of the public utilities are necessities. For instance, supply of water, electricity, transport and so on is essential for our everyday activities. Therefore, the demand for these utilities is price inelastic. The concept of elasticity of demand helps the government to rationalize prices for these important utilities. Otherwise, prices for these utilities will be very high, if they are provided by private entities. Do you agree that even an overwhelming prosperity can cause poverty? It is true in some special cases. One of such special cases is bumper crop. In agriculture when there is bumper crop, the price of the commodity falls because of excessive supply. In this case, if the demand for the commodity is inelastic, it may create disaster because, the farmers will get very low prices for their goods. Therefore, not all prosperities may alleviate poverty. This scenario can be studied well with the help of the concept of elasticity of demand. The application of elasticity of demand can be extended to the analysis of currency devaluation. Devaluation helps to increase exports. It is possible only when the demand for exported goods is highly elastic. If the demand is inelastic, there will not be any use in currency devaluation. Suppose you are the finance minister of your country. 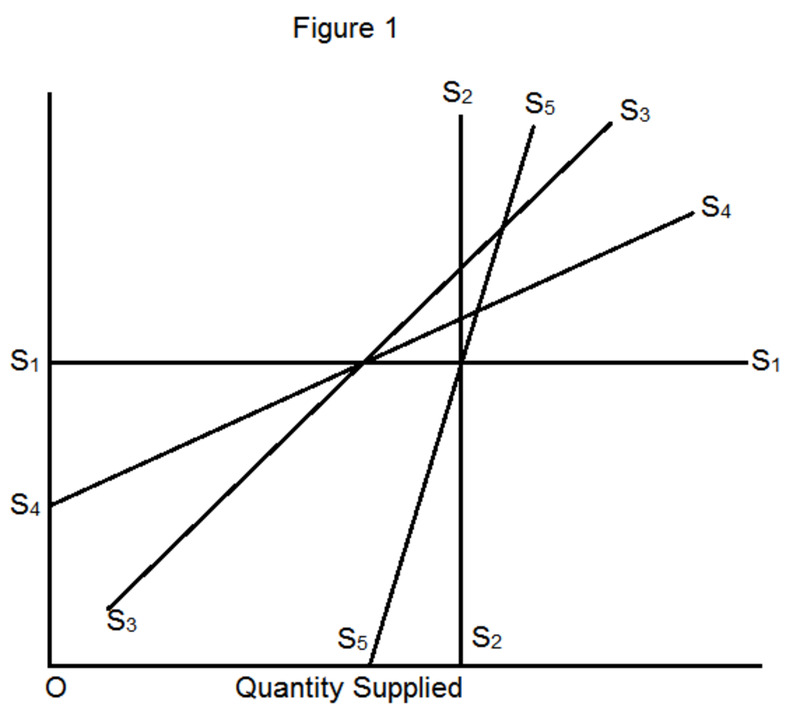 On which commodities you levy taxes – the one that is price elastic or the one that is price inelastic? Obviously, you have to choose the commodities that are price inelastic. The reason is that if the commodities are price elastic, the demand will come down drastically when their prices increase. Taxes increase the price of the commodities. If the demand falls, revenue also will fall. Because of this reason, you have to choose those commodities that are price inelastic. The idea of elasticity of demand helps to wage determination. You know that wages of laborers are closely associated with the price of products they produce. What is the way to determine the right price that gives maximum profits? The concept of elasticity of demand answers this question. Once the right price is determined, the profit will be maximized. Subsequently, wages of laborers can also be determined. Very informative. You just have to add more visuals. Voted up!